Climax Studios has worked on existing franchises before, taking the reigns from Konami to make Rocket Knight and Silent Hill: Shattered Memories. However, the newest game on their list shows them expanding into another established franchise, this time possibly with Ubisoft. On Climax’s official website, the game is listed as “character action platformer,” but one click will instantly give away what franchise this most likely belongs to. 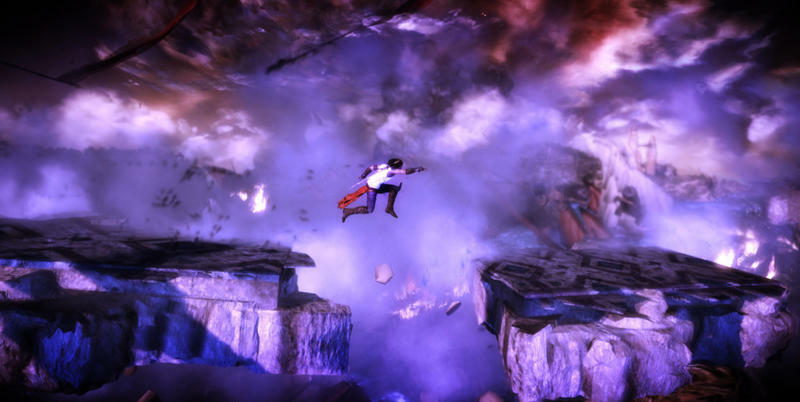 Unless any other publisher out there is looking to get sued to kingdom come by Ubisoft, Climax is clearly working on the latest Prince of Persia game. 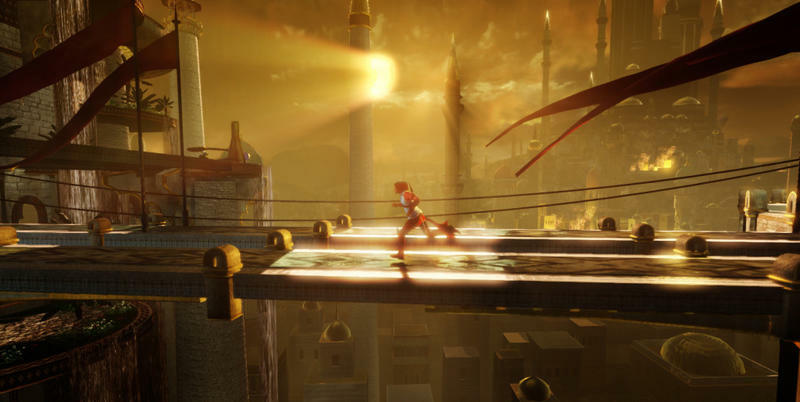 The last few games in the Prince of Persia series have been created by Ubisoft Montreal, but since they are currently wrapped up in a far more successful franchise named Assassin’s Creed, outsourcing to a smaller studio makes sense. 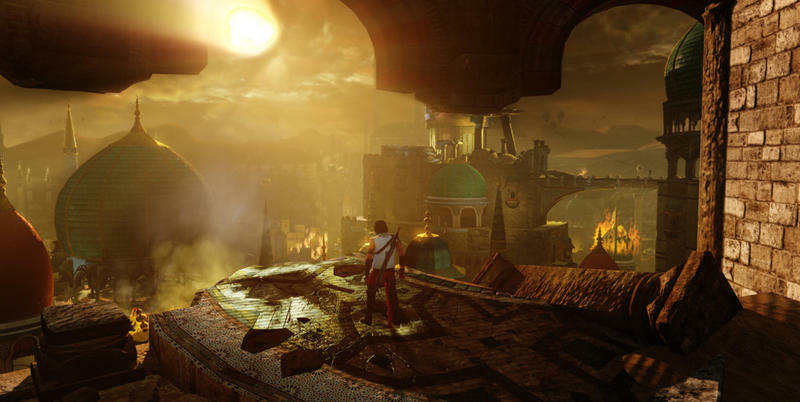 They recently said they were putting the series hold for a while, following a rumored reboot which looked like it would reinvent the series into yet another open-world action game, something Prince of Persia is definitely not. 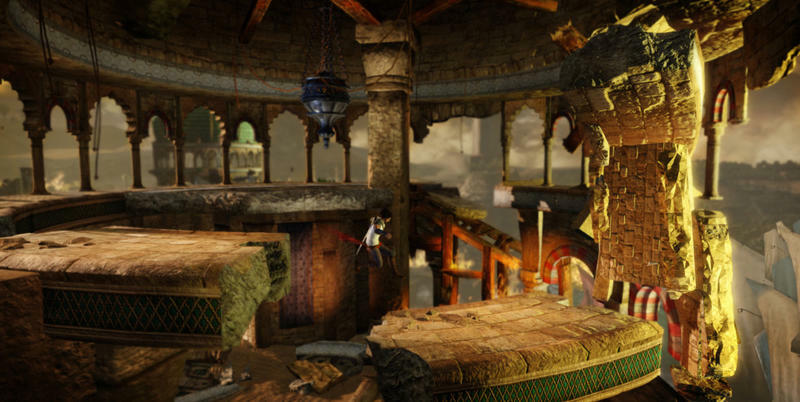 With a Prince of Persia 2 remake coming to smartphones and tablets and the latest screenshots from Climax Studio’s website, Ubisoft will hopefully be sticking to the tried and true acrobatic formula of the series. 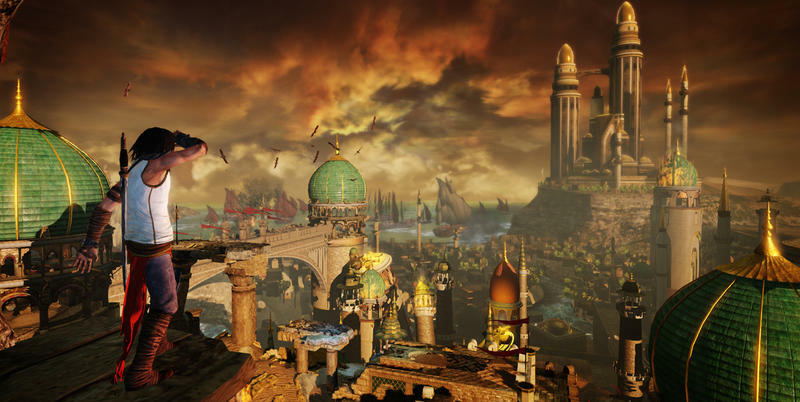 Nobody wants to see Prince of Persia slapped with modern day AAA tropes and twisted beyond recognition. 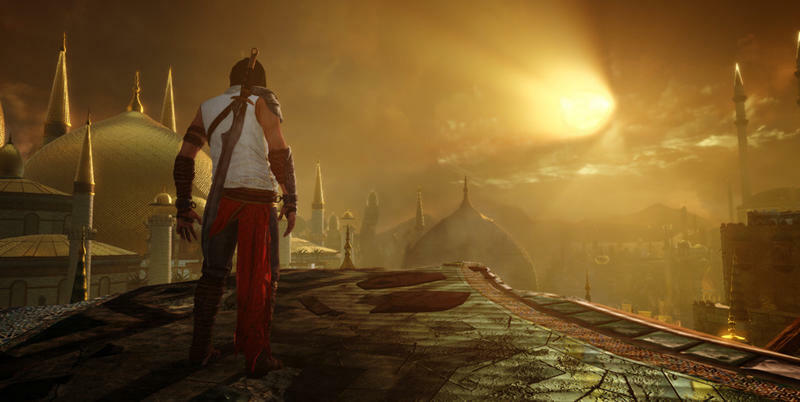 Kudos to Climax Studios if they are indeed protecting Prince of Persia‘s legacy in this day and age. We will be on the look out for official confirmation in the coming weeks.